Whistling, hand claps, funk-strumming guitar, and a boppin’ bass line lay the sonic stage for Natalie Brown’s luminous vocals on “Wish Upon a Star”, the first track of the self-released EP “This Christmas“. The up-tempo jazz-inspired “Spirit of Christmas Time” follows, marrying old-school with new-school before taking the listener back to Natalie’s Pop/R&B roots with the mid-tempo track “Favorite Time of Year”. The EP then settles into the mellow zone with the beautifully rendered ballads “Save the Last Dance” and “This Christmas” – the latter being the title track of the EP and a tribute to Natalie’s mother who lost a valiant battle with cancer in 2013. Fans of Mariah Carey, Alicia Keys, Sam Smith and Morgan James will definitely find something to enjoy on this Holiday release. With musical influences ranging from Whitney Houston and Aretha Franklin, to Stevie Wonder and Gladys Knight, Natalie Brown’s music is described as uplifting and inspiring and fuses R&B/Pop with Adult Contemporary and a touch of ‘soul’. “When the music began to play and her voice began to sing, I knew that I had to meet her, feel her energy and hear her voice in person. Natalie is alluring and sensual, warm and healing” says Grammy Award-winning R&B and soul singer-songwriter Chrisette Michele. The “This Christmas” EP was recorded at Natalie Brown’s Studio 302 in Ottawa, Ontario Canada beginning in 2013 and released on November 18th 2014 worldwide via iTunes, Amazon, and a host of other digital stores. With this latest release, Natalie is self-sufficient and (co-) runs her own independent record label, publishing company and recording studio. 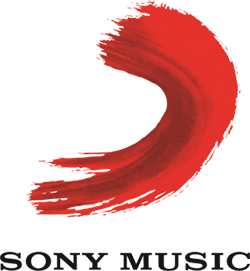 Preceding this EP were three full-length albums (“Let The Candle Burn”, “Random Thoughts”, and “The Relationship Odyssey”) that contain songs that have been used extensively in Film and TV productions since 2001. Fans and media can find music for download at iTunes, Amazon, Bandcamp, and on Natalie’s official website http://www.natalie-brown.com. 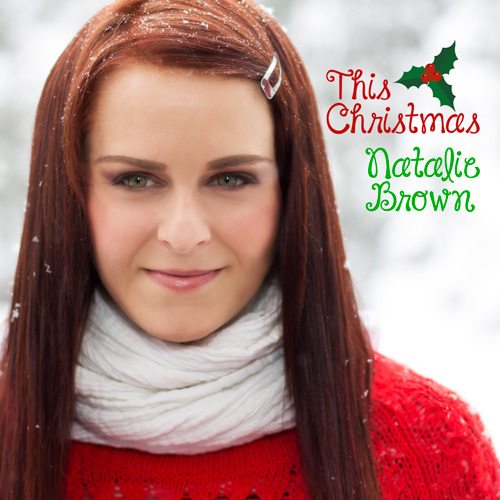 An original album of Holiday music by Soulful Pop musician Natalie Brown. Born in Canada, Natalie Brown‘s passion for music was nurtured from a young age by her involvement in theater, gospel music, creative writing and local session work as a vocalist and writer. With a substantial body of recorded work behind her in addition to this latest release, Natalie is working on a new full-length album due in 2015 and is set to hit the road on tour. Contact: Jeremy Rwakaara for Press Inquiries. Click to send email.